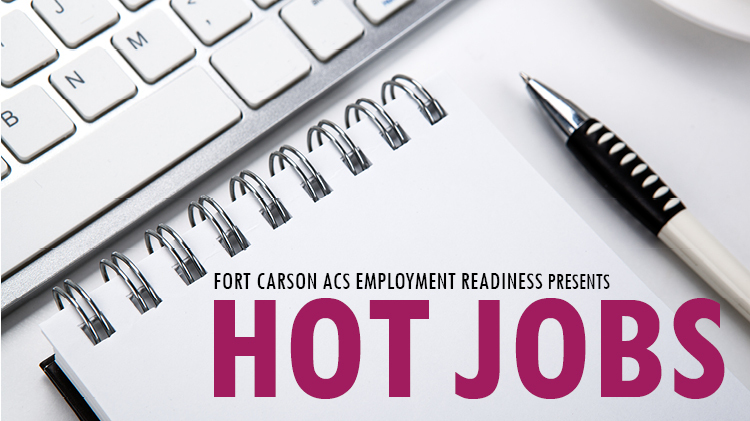 Employment Readiness Program (ERP) is here to assist Fort Carson families with all their job search and career goals! The ERP team posts new jobs and update them regularly to our Hot Jobs section. These are jobs employers want to fill now and are often those that are involved in the Military Spouse Employment Partnership. View the most recently posted jobs and be the first to apply to jump ahead of the competition.